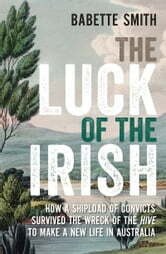 The luck of the Irish was chronic bad luck, as their sad history attests. That's how it looked for 250 Irish convicts when their ship, the Hive, sank ignominiously off the New South Wales coast in 1835. Miraculously all survived, guided to safety by local Aboriginal people. 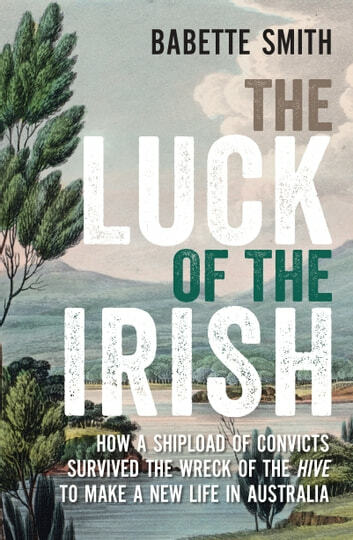 The Luck of the Irish is a fascinating portrait of colonial life in the mid-nineteenth century that reveals how the Irish helped lay the foundations of the Australia we know today.